The Dancer’s Cup tour is a special circuit of competitions throughout the year where students and teachers can earn points towards winning prize money. 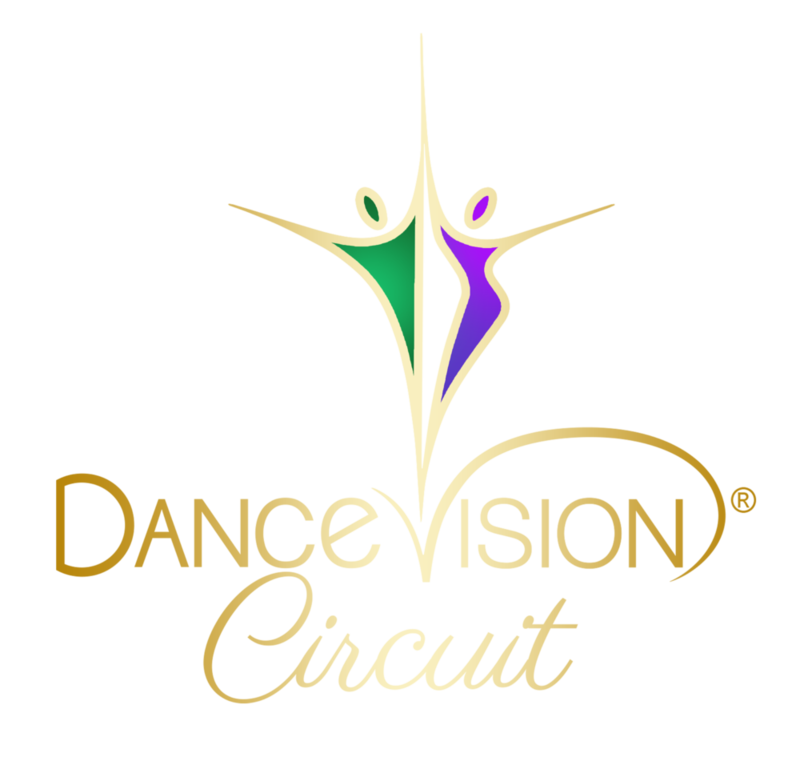 The Dance Vision Circuit is 70 competitions (and counting) and over $80,000 in CASH to give away! The National Dance Council of America (NDCA) is the official governing council of traditional Ballroom dance in the USA. With 117 member organizations encompassing more than 20,000 dance professionals and over 140 sanctioned competitions, it is the leading authority of dance for professionals, amateurs, and pro/am competitors. It’s purpose is to provide, on a nationwide basis, a united inter-association agency to represent the interests of those in the dance profession, other dance-related entities, and organizations. It also acts as an agency for cooperation with similar councils in other countries. The World ProAm Dancesport Series is designed with the student in mind! With over 90 competitions represented. The series is about giving back to you! Accumulating points is the name of the game! Points will rank you Regionally, Nationally, and get cash back to spend!. The Series starts at the California Star Ball Championships and ends at Ohio Star Ball. What events out of the 100+ Pro/Am competitions in the U.S. provide gentlemen multi dance championship and scholarship events. Where other ballroom athletes/competitors in specific ages and levels will be attending. Creating the possibility for more competition and larger gentlemen fields at comps. News, articles, and vendors supporting the current dancesport athlete and encouraging those new dancers considering participation in the sport. There are currently over 900 male amateurs dancing in pro/am NDCA recognized events. Semifinal and quarterfinal events might only be just a click away. Let's build and support our gentlemen pro/am teams.